Our innovative product, Receptol, is one way prevention from all the acute illnesses like HIV, H1n1, Ebola, Tuberculosis, Viral Infections, Hepatitis A, B, Dengue Fever, Rabies, Allergies, and Asthma etc. 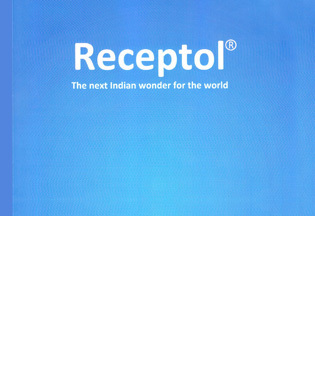 Already a widely used product in United States Of America, Receptol is the only name you can trust in this world full of diseases. 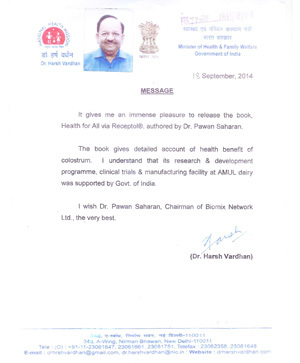 Our innovation is supported by the Ministry of Health & Family Welfare, Government Of India.